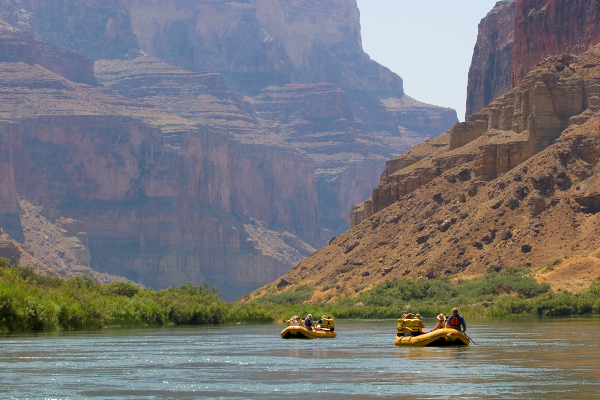 1) Rafting the entire canyon requires a 13+ day trip. That’s a lot of time off for some people. 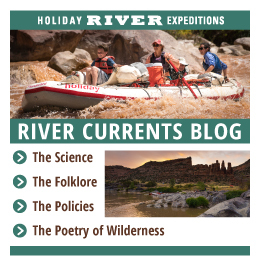 Shorter but still whitewater-filled rafting trips might fit better into tight schedules. 2) Five-day or eight-day trips that do either the upper or lower section of the Grand Canyon are available. Those, however, demand a hike of nine miles down the Bright Angel Trail to reach the put in. That amount of foot-powered mileage demands a good fitness level. 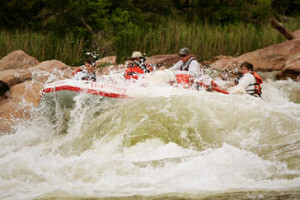 3) Some of the wildest whitewater rapids out there are in the Grand Canyon. This spells fun for lots of folks, but fear for others. 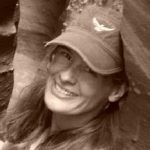 If a peaceful river rafting trip over mostly flat water is more your style, or you are looking for family friendly whitewater rafting, the Grand Canyon is likely not your best bet. Deciding which river rafting vacation is the best one for you is just as important as deciding which river and which time of year to do it. Choose well, and you’ll have a lifetime of remarkable memories no matter which amazing river rafting trip you pick.